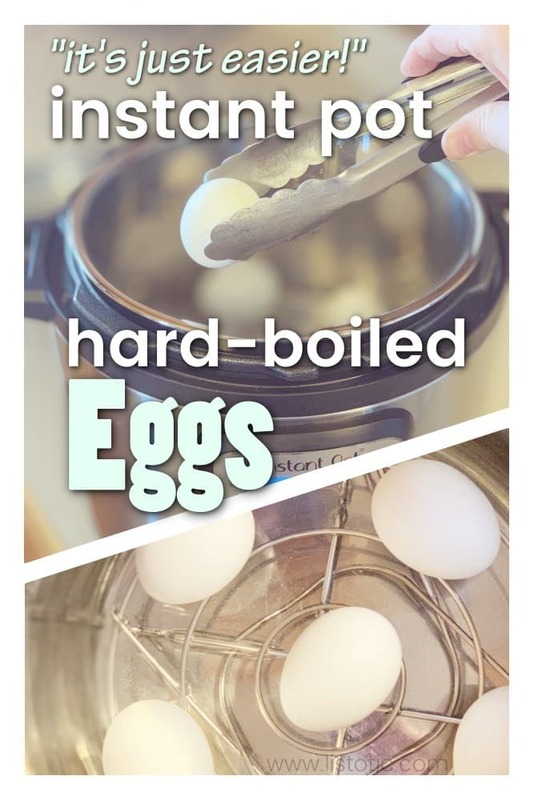 Using the Instant Pot® to hard-boil eggs is just plain easier than boiling them on the stove top. 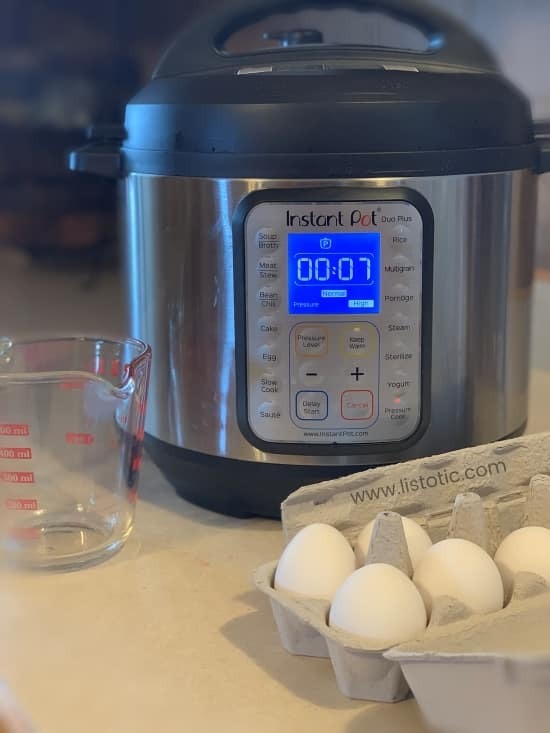 This recipe walks you through why it’s so much easier to use the Instant Pot to hard boil eggs. 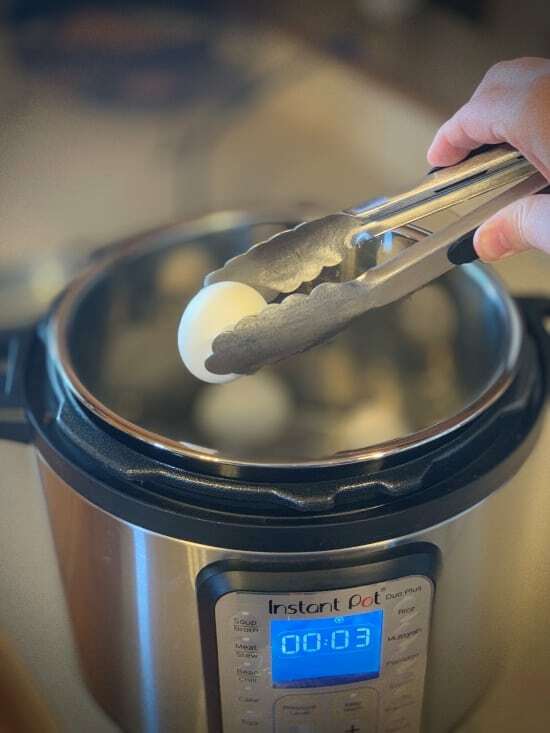 Here are 3 reasons why the Instant Pot is easier for hard-boiling eggs. You don’t have to stand over the pot to wait for it to come to a boil or watch for it to simmer on the stove. Haven’t you heard the famous quote “a watched pot never boils”? It’s true, I always have to walk away for it to start boiling. You don’t have remember to set a timer once the water finally does comes to a boil…I would always forget to do this. Then I have to guesstimate how long it had already been boiling, which makes the results of my hard boiled eggs different every single time. You don’t have to check back to make sure the boiling water isn’t spilling over the sides of the pan, making all sorts of scary noises – happens to me every time! Face it; it’s just easier! 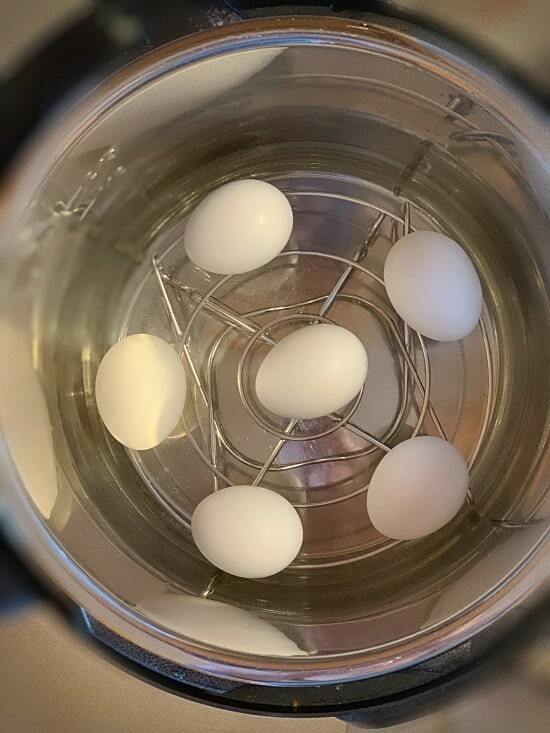 I know, I know hard-boiling eggs are super easy on the stove top too… but if you have an Instant Pot, I don’t know why you would bother… just seal the lid on your Instant Pot and when the timer goes off voila- they are ready to remove. 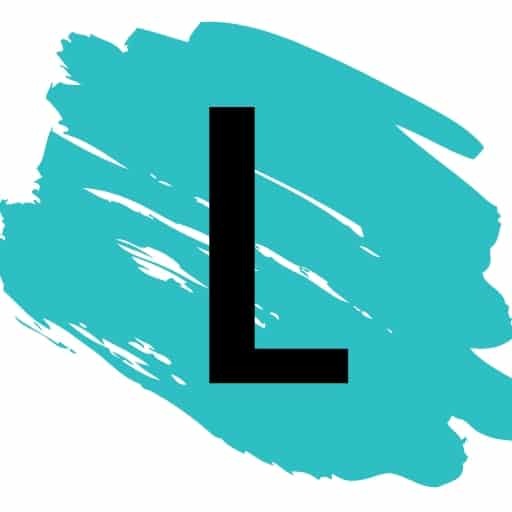 Feel free to spend those worry free 7 minutes zoning out, or checking Listotic status updates at Facebook, Pinterest and Instagram. Place the rack that came with the Instant Pot folded at the bottom or use a special Instant Pot egg rack. This stackable egg rack is on my wish list but not required for this recipe. Carefully place the eggs on the rack making sure they are evenly spread out and avoid touching them together. Seal the Instant Pot lid with the steam valve turned to closed. Set the pressure to high and timer to 7 minutes. The Instant Pot will take a few minutes to rise in temperature, then it will count back from 7 minutes. When the Instant Pot finishes the count down and beeps – turn the steam release to open and release steam until the lid automatically unlocks. Using tongs, take the eggs out of the Instant Pot and run under cold water or place in an ice bath for easy peeling. And Done! Do you have a plan for those hard boiled eggs? 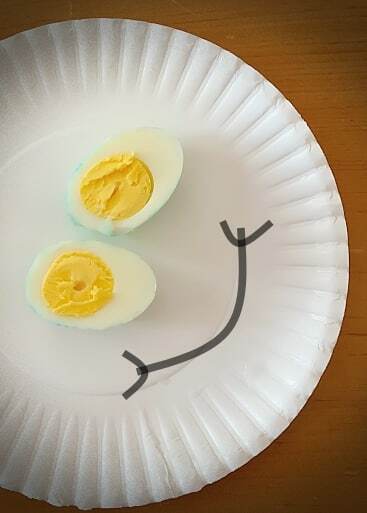 Maybe some Easter Eggs – just like this one below – my blue-eyed smiley face? If not try my Mom’s deviled egg recipe – trust me my mom is an older sibling of 10 kids and has co-hosted enough bridal and baby showers in her life to master this recipe, it’s a classic. Creepy skeletons, puking pumpkins and much more! Brains, eye balls, spiders and more deviled egg ideas for your ghostly Halloween party!